Do you have a property that is need of a clean up? We clean up properties of any size, big or small! 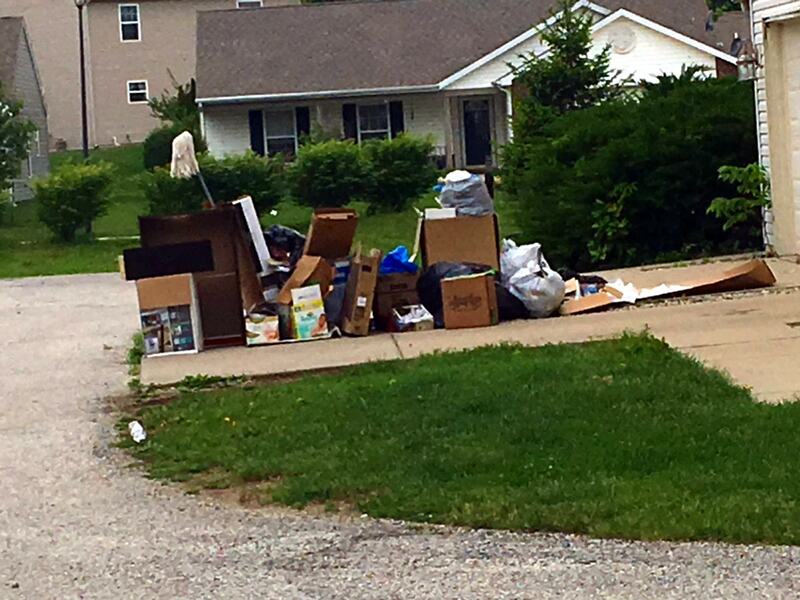 Are you a landlord with an apartment or rental home where a previous tenant has left behind unwanted belongings like couches, mattresses, other furniture items and trash? We provide this service to anyone who has a trashed property needing cleaned out.